When it comes to planning a wedding, many brides agonize over the seating plan. This is largely because there are certain individuals who cannot be within 10 foot of other individuals for a whole host of reasons. So, in order to keep things slick and the wedding planning machine well oiled, a clear seating plan and the inclusion of place cards are essential. Depending on your venue, you may be offered a seating plan board. This could be anything from a blackboard to a flipchart depending on where you are having your reception. Some events co-ordinators are more helpful in these areas than others, so it is probably a good idea to be clear about what you want. The type of seating plan board should reflect the theme of your wedding if possible, along with appropriate place card holders. 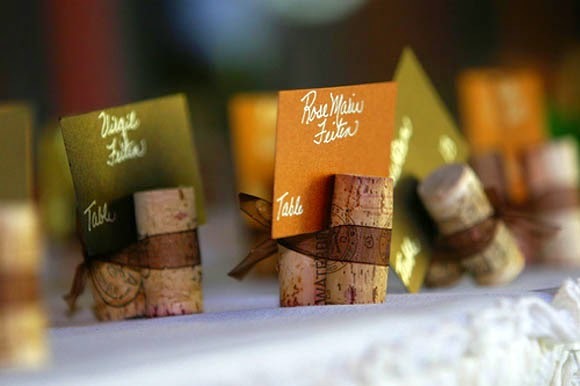 When it comes to choosing your place card holders, as previously stated, it is important to keep them in the overall style of the big day. If you are having a traditional wedding, Victorian Style Tea Light Holders would look fabulous. 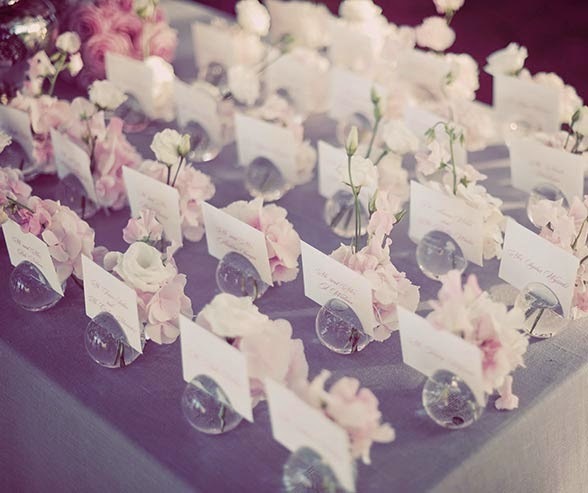 You can then insert ivory and gold trimmed place cards, ideally written in an old-fashioned style font. These would work equally well if you are having a summer garden party style wedding. Your table planner can then be hand-written in calligraphy on stunning parchment paper and - if possible - trimmed with a gold-foiled edge. If you are a more modern bride, desperate to try something new and unusual why not go for a cute porcelain bud vase as a place card holder? The card slots neatly in the front and the vase can be filled with a precious rose or a pretty gerbera to co-ordinate with your other floral arrangements. 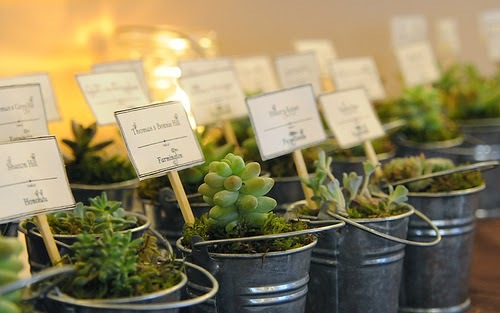 These add height, colour and beauty to your reception tables and look fabulous up close and from a distance. A simple silver place card holder is also a good choice as these co-ordinate well with the silver cutlery usually placed at each setting. 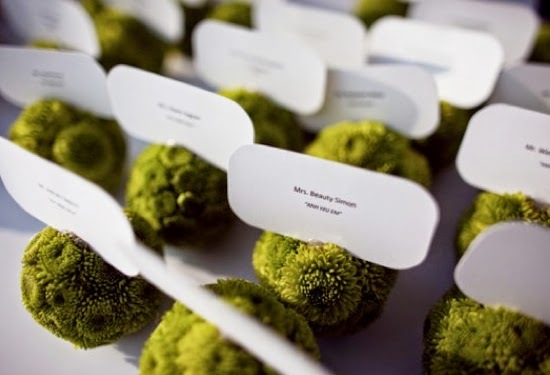 They look great with a silver edged place card inserted, especially if the names are written in silver too. They can also double up as favours so guests have a small gift to take away with them at the end of the day. You could tie in the silver theme with your seating plan and go for a silver edged seating plan hand written in silver ink.